The OPEN Platform is developing a scalable and interoperable solution unlike any on the market today, designed to make it simple for both developers and end users alike, enabling developer-friendly blockchain designs to communicate securely with existing centralized application databases. 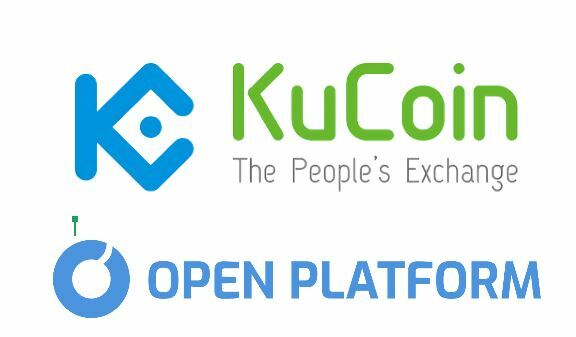 With the understanding that a rather significant number of their fans/supporters were unable to participate in the recent private token sale, OPEN has proudly announced a new partnership with Kucoin along with plans to be listed for trading starting today at 10am eastern. 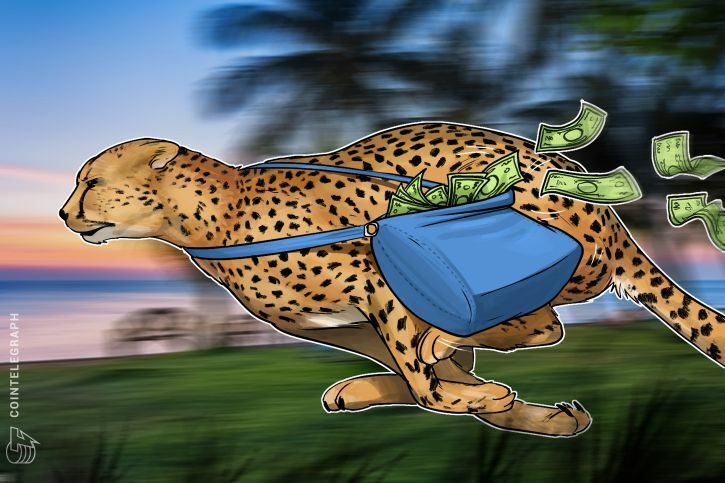 With the backing of their top tier partners such as Draper Dragon, NEO, Sora, and Danhua/DHVC, OPEN has formed this partnership with Kucoin in order to provide the community a way to purchase OPEN tokens via a reputable cryptocurrency exchange. This is fantastic news for all OPEN supporters. You will now be able to buy and sell OPEN tokens, with the supported pairings being OPEN/BTC & OPEN/ETH. Kucoin has done an awesome job making this as easy and intuitive as possible for new users, and this partnership overall is going to be fantastic for the community as a whole. 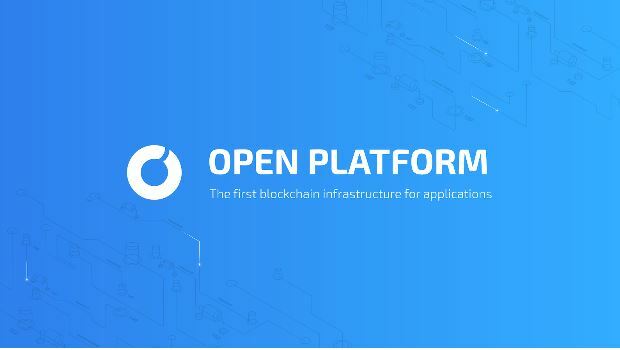 OPEN’s Scaffolding product is already live and available today and with a long line of blockchains and partners attempting to onboard their platform, OPEN knows that it is important that they provide an avenue for developers and end-users to purchase OPEN tokens and utilize them within the OPEN network. 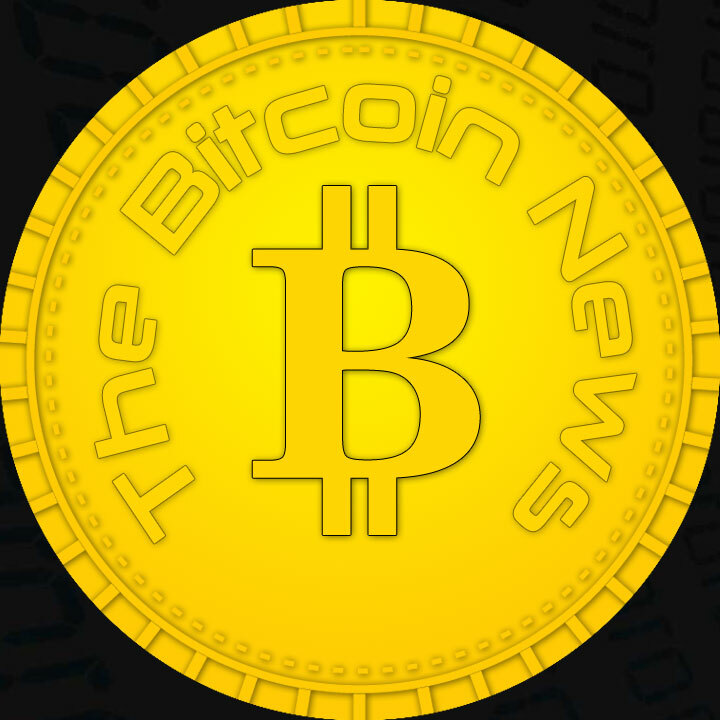 With the private sale complete, OPEN moved on to tackle the next part of the equation – to provide a way for the entire community, as well as the rest of the blockchain space, the ability to interact with the OPEN Scaffolds. Combined with their Developer Growth program, centralized exchanges like Kucoin will be key partners in developing the future of OPEN. Recently OPEN has hinted at major upcoming announcements and this certainly has to be one of them. Having Kucoin as their official first listing partner opens the door for current and new supporters alike and with word of mouth already touting the excitement around what OPEN brings to the industry, announcements like this are only going to serve to add even more fuel to the fire. OPEN has their sights set on taking the blockchain space to the level of scalability, versatility, and adoption that it has an incredible need for and this is very likely the first of many exciting announcements to come. The future is decidedly OPEN.